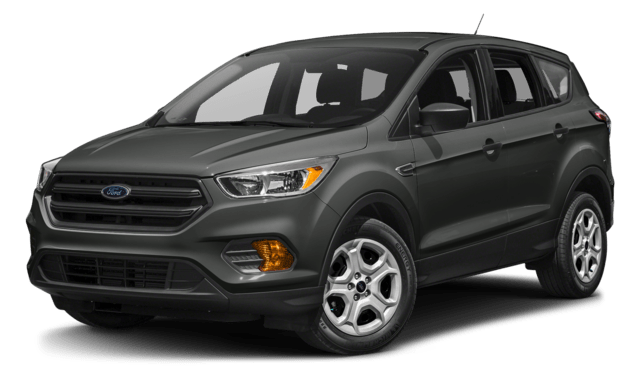 Compare the Chevy Equinox vs. Ford Escape at Libertyville Chevy! 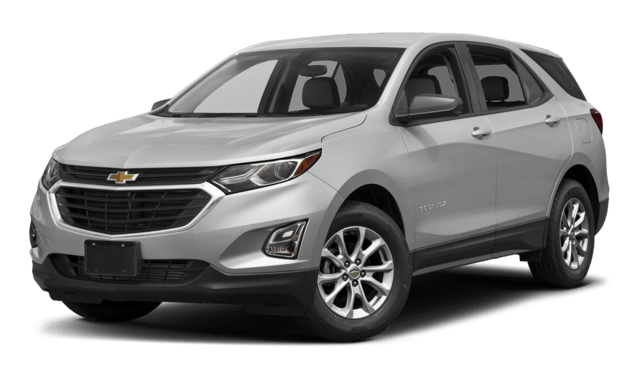 If you’re researching small family crossover SUVs, the Chevy Equinox vs. Ford Escape and theEquinox vs Toyota RAv4 are probably at the top of your list. With its engine power, passenger volume, and intuitive interior features, the Equinox proves to be the winning choice. In IIHS safety tests, the Equinox received and overall evaluation of GOOD, while the Escape fell short with a ranking of ACCEPTABLE. Explore our SUV comparison below before heading over to the dealership. You can test drive any of the impressive Equinox configurations today at Libertyville Chevy, near Waukegan and Gurnee. Compare the Chevy Equinox to Honda CR-V. This SUV comparison once again reveals that the Equinox is the better bet. Can You Finance a Car with No Credit? What Does an Alternator Do? Explore the 2019 Chevy Cruze Safety Technologies!